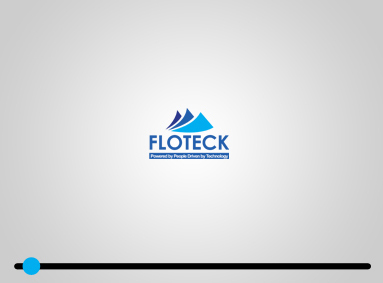 Floteck Hot Runner Technologies, is a INDIA based Joint Venture company that specializes in design, manufacturing, sales and service of Hot Runner Systems. Floteck is having technology tie-up with largest Hot Runner system manufacturer in Singapore. Also we have a strong tie-up with Singapore for research & development of Hot runner systems. Floteck is a leading solution provider for all hot runner applications to the plastics industry in India & worldwide. Our sales and technical team is having more than 15 years of Hot runner design, manufacturing, sales and service experience in Singapore, India and Australia. At Floteck we work with you to understand your exact moulding requirements and deliver solutions which fit your specific application. We have strong market base in India and we have also established export market in Africa, Srilanka, Bangladesh and Middle East. Floteck’s strength lies within our established sales network. We provide complete support from initial specification enquires through to post-sales service for all our systems across the globe. Whether you require a system for general production, thin-wall packaging or technical moulding, our team of experienced engineers will use their industry-specific knowledge to design a high-performance solution to meet your requirements. Specially designed and dedicated deep hole drilling and polishing facilities for flow channels are our technical assurance when compared to other HRS systems. We are committed in exceeding our customer expectations through our excellent round the clock service. We understand our customer needs and suggest them the right product at right price. On time service is our reputation.